Provide comfort for the family of Mary Schmitz with a meaningful gesture of sympathy. Mary Jo Schmitz, 88, of Independence, IA died Tuesday, April 9, 2019 at St. Luke’s Hospital in Cedar Rapids, IA. Mary Jo was born on March 21, 1931 in Independence, IA the daughter of Samuel and Golda (Hamilton) Megonigle. 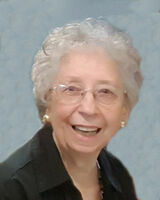 She attended the Jesup Community school district and was a 1949 graduate of Jesup High School. She went on to work for Rath Packing Co. in Waterloo, IA for several years. On June 1, 1954 she married the love of her life, Theodore “Ted” A. Schmitz, at St. John’s Catholic Church in Waterloo, IA. The couple made their home on the family farm in rural Raymond, IA for several years, and in 1957 they moved to Independence, IA. She enjoyed spending time helping on the family farm, gardening, canning food, and playing cards with her close friends. Mary Jo is survived by her husband of sixty-four years, Ted Schmitz, Independence, IA, her children; Stephen (Peg) Schmitz, Cedar Rapids, IA, Joseph (Elena) Schmitz, Independence, IA, Elizabeth (Doug) Decker, Independence, IA, Michael (Tammy) Schmitz, Waverly, IA, Tony (Claire) Schmitz, Chicago, IL, Jim Schmitz, Independence, IA, thirteen grandchildren, three great grandchildren, two sisters; Iona Copenhaver, Rowley, IA, and Betty Lyon, Independence, IA, and Keith Megonigle, Independence, IA, and many nieces and nephews. She is preceded in death by her parents Samuel and Golda Megonigle, and a brother Jack Megonigle. A Mass of Christian Burial will be held at 10:30 AM on Friday April 12, 2019 at the St. John’s Catholic Church in Independence, IA with Rev. David Beckman presiding. Burial will be held at St. John’s Catholic Cemetery. Visitation will be held on Thursday April 11, 2019 from 3 until 7 PM at the Reiff Family Center and Funeral Home in Independence, IA. A Rosary will be said at 3 PM and a Parish Vigil Service will be held at 7 PM. In lieu of flowers please send memorials to the Mary Jo Schmitz Memorial Fund % BankIowa 230 1st St E Independence, IA, or to St. John’s Elementary School 314 3rd St NE, Independence, IA. 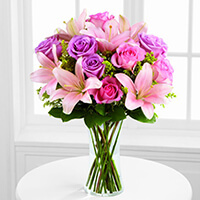 To send flowers in memory of Mary Jo Schmitz (Megonigle), please visit our Heartfelt Sympathies Store. 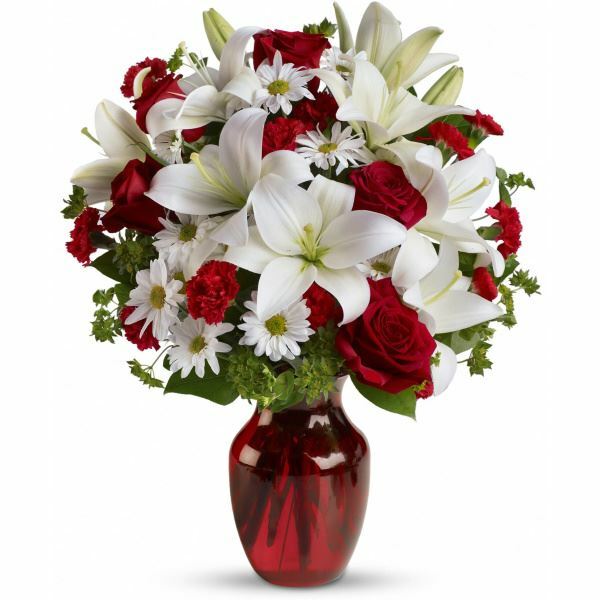 Rod and Julie Haerther & family, Pat, Stephanie, Lindsey and Mitch Decker, and others have sent flowers to the family of Mary Jo Schmitz (Megonigle). 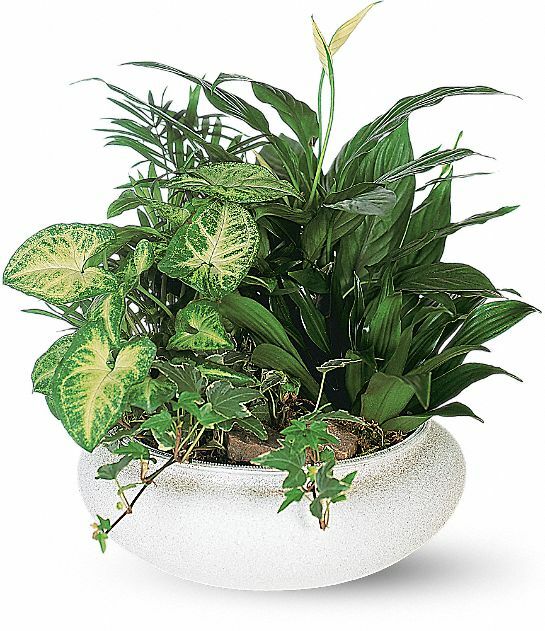 Rod and Julie Haerther & family purchased the Medium Dish Garden for the family of Mary Schmitz. Pat, Stephanie, Lindsey and Mitch Decker purchased flowers for the family of Mary Schmitz. 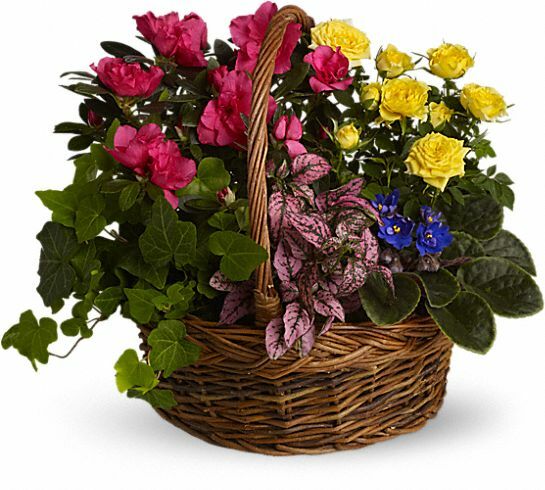 Heartfelt Sympathies Store purchased the Blooming Garden Basket for the family of Mary Schmitz. Julie - from all of us at Roberts & Eddy, P.C. Heartfelt Sympathies Store purchased flowers for the family of Mary Schmitz. Fr. 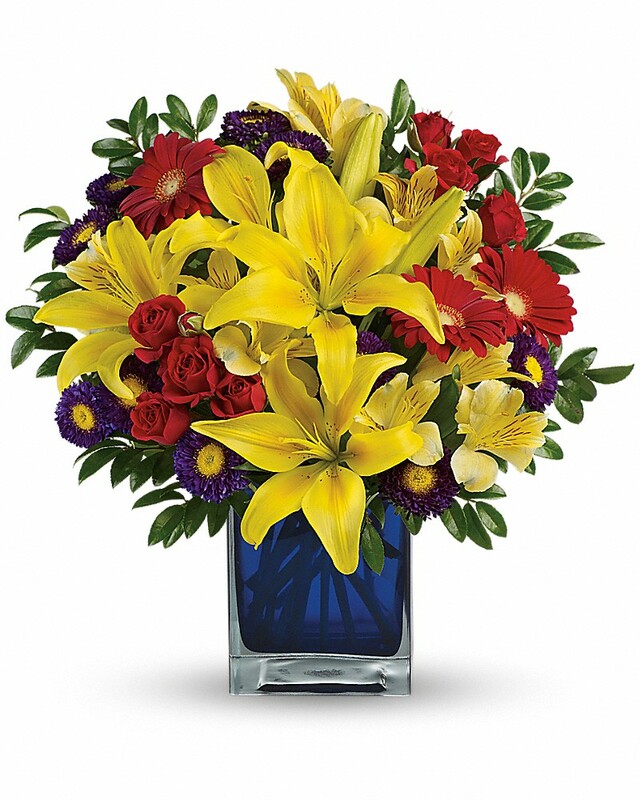 Bill Lies, CSC purchased the The FTD Farewell Too Soon Bouquet for the family of Mary Schmitz.